TrichoCare courses are aimed at hair professionals who want to develop their interest in Trichology and build on their skills. You may have been to one of our nhf Trichology Starter or Spotlight Events. Or you may have developed an interest in Trichology through talking to clients about their hair and scalp problems. 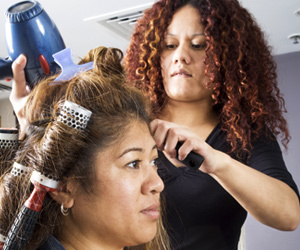 Now learn more about Trichology through our accessible, flexible and supported learning courses. We know that busy professionals need to manage their time carefully, so our courses allow you to study at your pace and in your own time. Underlying our courses is our firm belief that many common hair and scalp disorders can simply be treated through accurate diagnosis and without the need for complicated courses of treatment. 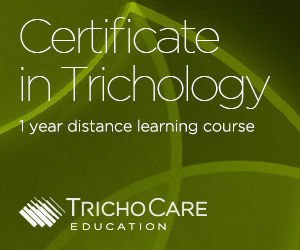 Both courses are run exclusively by TrichoCare. To find out how studying with TrichoCare can enhance and enrich your career, read our Case Studies.